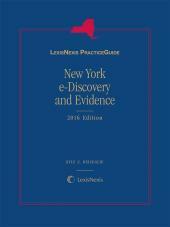 Looks at e-discovery and electronically stored information (ESI) through the eyes of New York attorneys. • Describes the creation, storage, and production of electronically stored information. • Suggests how to deal with the dynamic information stored in metadata. • Discusses the need to avoid spoliation and retrieve, restore, or translate the material before it is produced. • Examines issues regarding relevance and privilege. 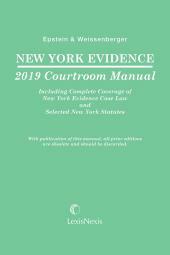 • Explains how to use electronically stored information at trial. 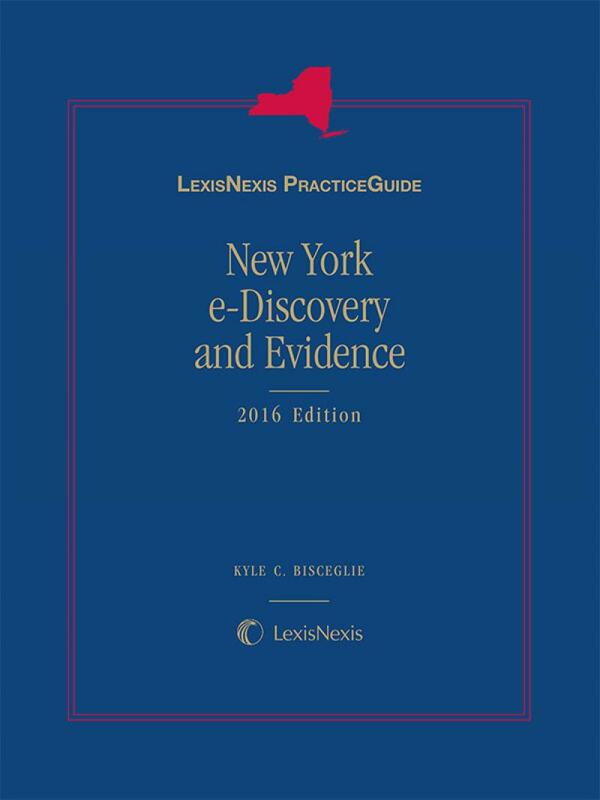 • Task-based checklists, with cites to applicable court rules and case law, take litigators step-by-step through the various areas of e-discovery. A master checklist serves as a starting point for performing any task in the e-discovery process. • Real World Practice Tips-- including strategic points, warnings, timing and exceptions -- raise critical issues and prevent missteps. • Dozens of easily downloaded attorney-drafted and court-tested forms save time and streamline work flow. Kyle C. Bisceglie is a partner with Olshan Frome Wolosky LLC in New York City. 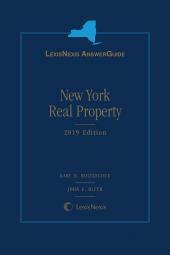 He maintains a national practice in which he represents plaintiffs and defendants in complex commercial litigation and has significant experience in shareholder and investor disputes, breaches of major and complex contracts, securities litigation, trading disputes and disputes concerning high-profile intellectual property, art and media properties. Serving as first chair trial counsel, Kyle has tried 16 cases to juries and judges, winning both plaintiff and defense verdicts, and has served as lead counsel in more than 10 arbitrations. He has a broad client base and has represented Marvel Entertainment, Atari, First Data Corporation, Credit Suisse Securities, UBS Securities, DTE Energy, GE Commercial Finance, Inovio Biomedical Corporation, TV Tokyo, Asatsu-DK, Toei Animation, Media Square, Guidance Endodontics, Appzero, Distinctive Systems, Biddle Sawyer Corporation, 3M, as well as various individuals, closely held corporations and funds. Inaccessible, or Causes Undue Burden.